I read this article and found it very interesting, thought it might be something for you. 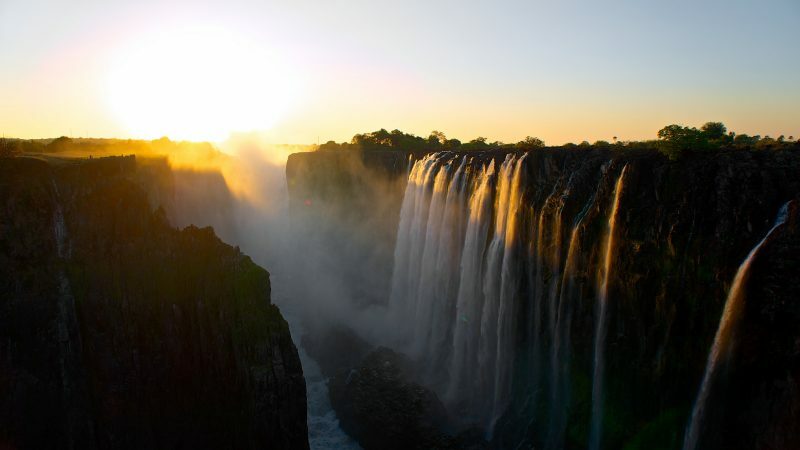 The article is called 10 Biggest Falls in the World and is located at http://trip-n-travel.com/listicle/21510/. Some of you might have heard about Niagara Falls or Victoria Falls. But do you know that there are many other falls bigger than those two? 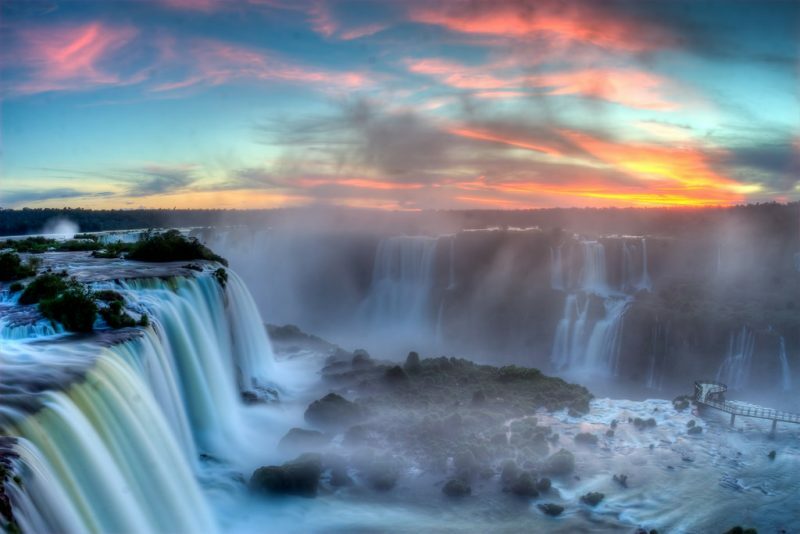 Here are 10 biggest waterfalls from around the world that you might want to visit next time. Victoria Falls is one of the most spectacular waterfalls in the world. It’s not the highest among all, and not the widest as well. But since it’s 5604 ft wide and 354 ft high, Victoria Falls is considered to be the largest waterfall. It’s located at Zambezi River in Southern Africa. The local calls it Mosi-o-Tunya which means “the smoke that thunders” as you can really hear the sound of falling water from as far as 50 kilometers across. 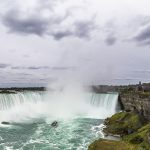 Niagara Falls is a combination of three waterfalls at the border of Canada and United States : Horseshoe Falls, the American Falls, and the Bridal Veil Falls. It’s 3950 ft wide and 167 ft high. 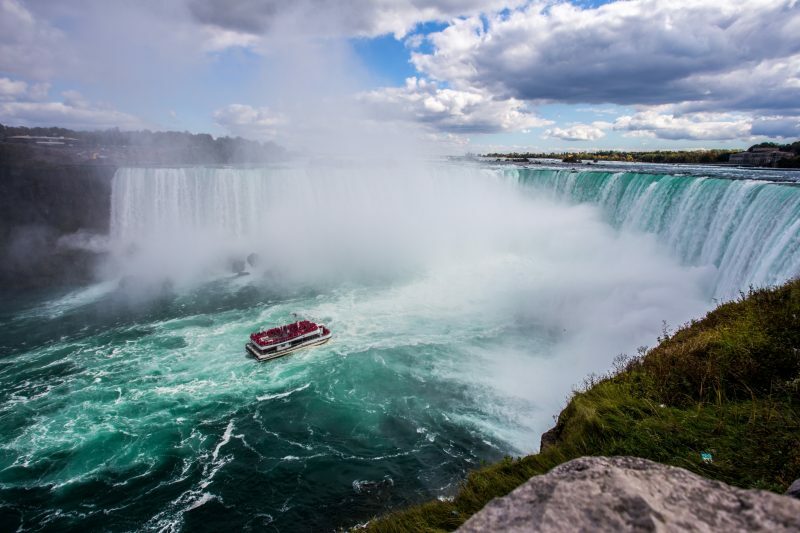 There’s a cruise service called Maid of the Mist that will take you closer to the falls. Bring your rain coat if you don’t want to get wet. Angel Falls in Canaima National Park, Venezuela is the world’s highest waterfall. It’s 3212 ft high (979 meters) that the water turns into mist before it reaches the ground. There’s not much water during the dry season so you might want to plan your travel time before you go. 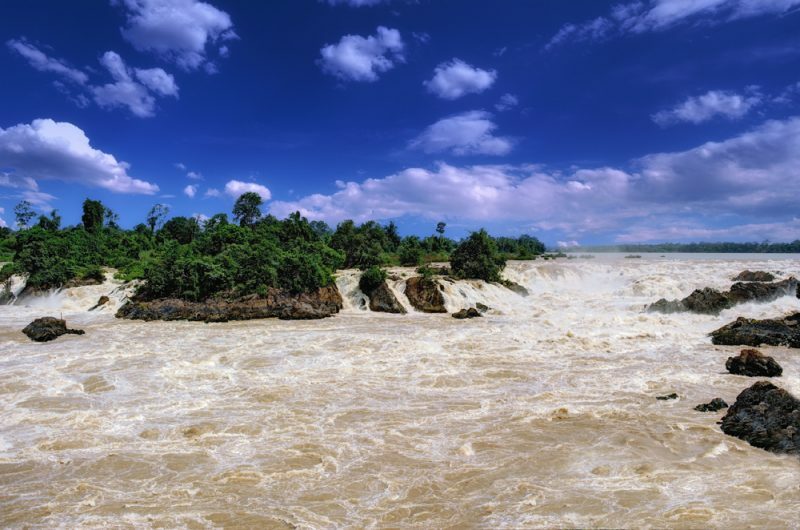 Khone Falls or as local calls it, Pha Pheng Falls, is a wide waterfall on the Mekong River in southern Laos. It’s the spot where the quiet Mekong River is no longer quiet. Some people even call it as the Niagara of Asia. Here in Khone Falls, you can catch the sunset, come visit the 4000 islands, and see the dolphins is you are lucky. With the width of 2.7 kilometers and the height of 82 meters, Iguazu Falls is considered to be one of the largest waterfalls in the world. It’s located on the border of Argentina and Brazil. Hence, there are two ways to get here. One is from Puerto Iguazú in Argentina, and another is from Foz do Iguaçu in Brazil. Dettifoss is a large waterfall in Vatnajökull National Park, Northeast Iceland. It’s considered to be the most powerful falls in Europe and probably, one of the most powerful waterfalls in the world as well. It’s just 330 ft wide but it has a great average of water flow. Impressive isn’t it? Another big waterfall in Venezuela. Para Falls or Salto Para is 18,400 ft wide and the water drops down for almost 200 feet. It’s considered to be the second widest waterfall in the world. 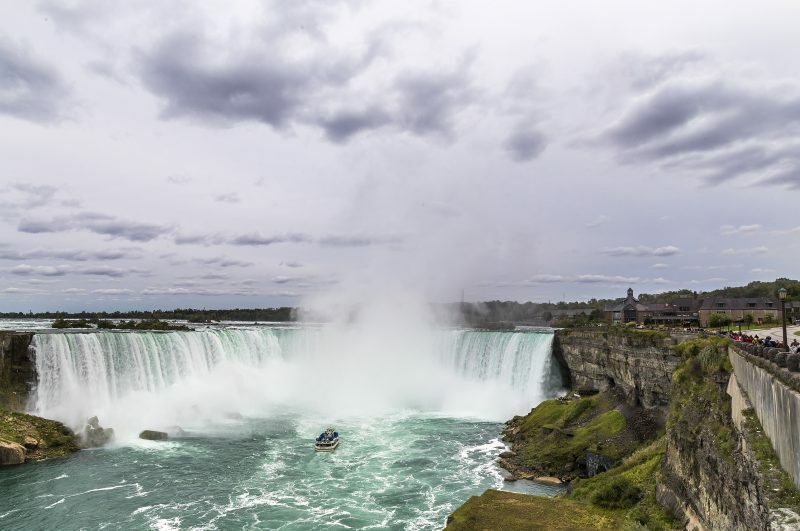 There are several travel agents offering tours to Para Falls. Joining one of them is probably the easiest way to travel here. Chutes Wagenia is also known as Kisangani Falls or Stanley Falls. It’s 4,500 feet wide but only 30 feet high. It’s not a very impressive looking waterfall. In fact, it doesn’t look like a waterfall. But it’s a very wide one. 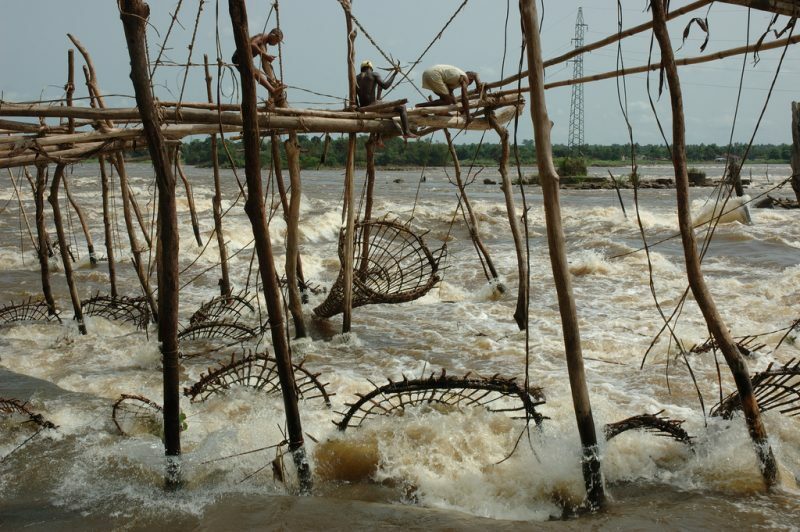 There is a fishing area here where fishermen catch the thrown fishes with some wooden frames. Not a common activity you can find in any other waterfalls. This 2425 feet high waterfall is definitely one of the tallest waterfalls in the world. It is located at Yosemite National Park in Sierra Nevada, California. If you’re planning to go here, it’s best that you pick the late spring or early summer, when the water flow is at its most impressive stage. Sometimes, by the end of summer, the water is completely dried up and you don’t want a dry waterfall during your trip. Plitvice Waterfall is located at the Plitvice Lakes National Park in central Croatia. It’s not the highest nor the widest waterfall, but it’s definitely one of the most loved. The water at the lake is crystal clear. There are many falls that you can see when hiking in the national park. Visiting Plitvice Waterfall is a great way to end the busy week. So, which waterfall have you been to? Any plan to visit one of those falls later?